Hardwell is the stage name of Robbert van de Corput, a Dutch electro house DJ, record producer and remixer. Check out this biography to know about his childhood, family life, achievements and fun facts about him. 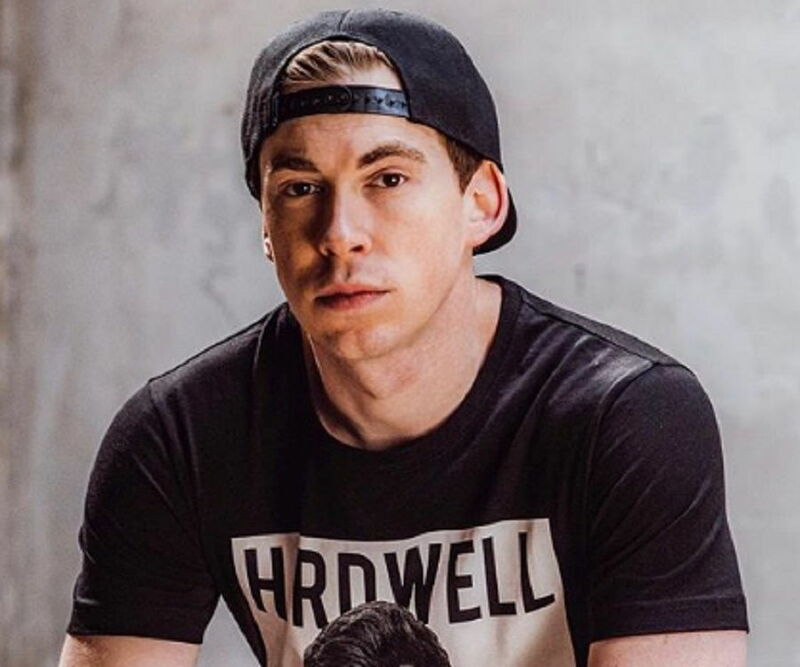 Hardwell is the stage name of Robbert van de Corput, a Dutch electro house DJ, record producer and remixer from Breda who is best known for his 'I Am Hardwell Tour', accompanying documentaries, and his debut studio album, 'United We Are'. He dreamed of becoming the best DJ in the world when he was only 16, and achieved it at 25, thus fulfilling the motto of his life, "If you can dream it, you can do it". He was ranked as World's No.1 DJ on DJ Mag's 'Top 100 DJ' poll in 2013 and 2014, and despite slipping one spot in each of the following years, remained among the top DJs of the world consistently. He has collaborated with numerous artists from all over the world, including his idol and mentor Tiësto, as well as his colleagues and best friends Dannic and Dyro, with whom he also toured Canada and North America. 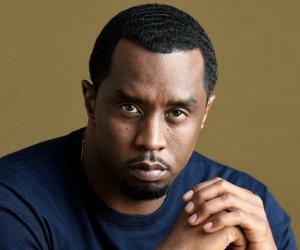 He gained international recognition for his bootleg of 'Show Me Love vs Be'. He established the record label 'Revealed Recordings' which has launched numerous young talents in the electronic dance music field and has released eight volumes of 'Hardwell presents Revealed' compilation albums so far. Hardwell was born as Robbert van de Corput on January 7, 1988 in Breda, a city in the Netherlands, to Anneke and Cor van de Corput. He was only four years old when he began taking piano lessons and started attending a music school. He began performing as a hip-hop-DJ at the age of twelve and recorded his first electro songs around the same time. 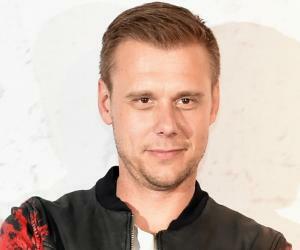 He was highly influenced by the DJ and producer Tiësto, also from Breda, and gained recognition for participating in various local DJ competitions. Hardwell changed his style to commercial electronic dance music as hip-hop became an underground scene, and at 14, secured a record deal with ‘Digidance’ by Dutch producer duo Klubbheads. He released his first official two-disc-record, 'Bubbling Beats 1’, three weeks later and subsequently toured through the Netherlands, appearing in a number of dance clubs. 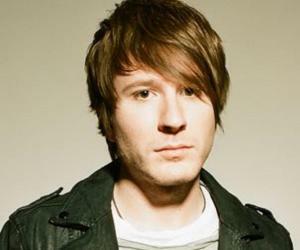 In 2006, he released his first official single ‘Play It Around’ which became popular at German clubs as well. 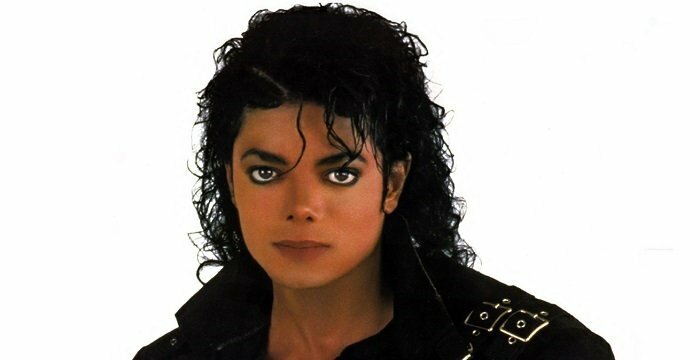 For the track, he combined his own style with most popular musical genres. He collaborated with Greatski on the song ‘Never Knew Love’ which was released at the end of 2007 and became his first Top 40 hit on the official German single-charts, reaching No. 32. His remixes of Gregor Salto’s and Chuckie’s ‘Toys Are’ together with Dutch DJ and producer R3hab, and ‘You Do not Love Me’ by Sidney Samson and Skitzofrenix also topped the dance charts for weeks. He produced a mash up of ‘Be’ by Steve Angello and Laidback Luke and ‘Show Me Love’ by Robin S., which was released as an official cover version of ‘Show Me Love’ in December 2008. 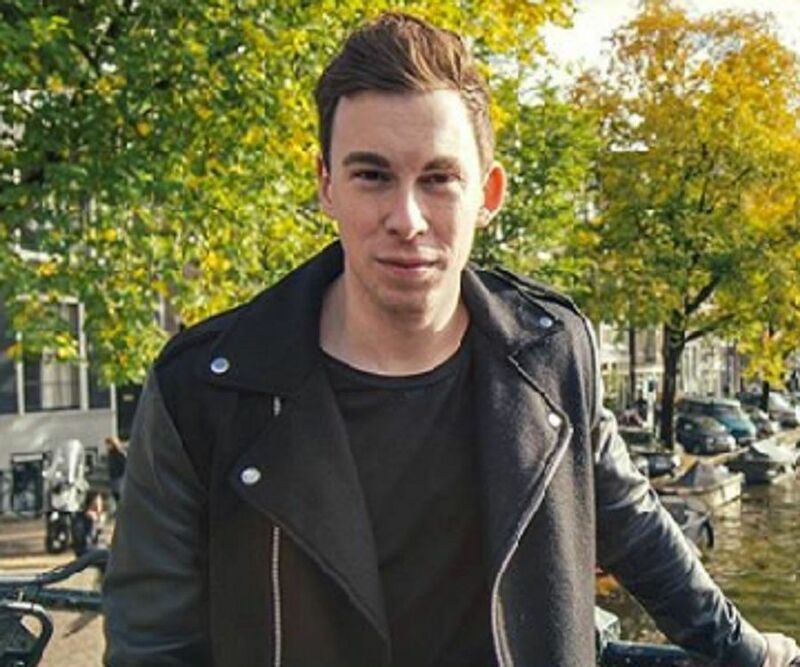 He gained farther exposure in the Netherlands after he performed with Tiësto on stage, following which he produced the official anthem of ‘Dancevalley Festival’ under the title of ‘Twilight Zone’. In 2010, he founded his own record label, 'Revealed Recordings', which served as a launch pad for young talents releasing electronic dance music. Through this, he released a compilation album each year, containing his new songs and tracks released by the label, and for its fifth anniversary, released 100 most popular tracks chosen by fans on his website. 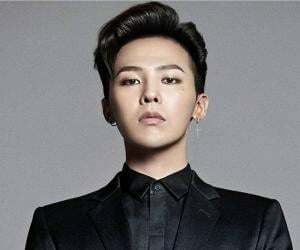 He signed a deal for distributing his tracks with the German record label 'Kontor Records' in 2011. In March that year, he began his one-hour long podcast 'Hardwell On Air' which is broadcast by 'Slam!' in the Netherlands and 'Sirius XM' in the United States. Together with Tiësto, he produced the track 'Zero 76', named after the telephone prefix '076' of their hometown Breda, in 2011. The single 'Cobra' topped danced charts all over the world and was selected as the official anthem of ‘Energy, The Network’ festival, one of the biggest indoor events of Europe. He followed up his success with 'Encoded', his first major release to dominate the festival scene, which put him among the top DJs of the world. The track 'Spaceman', released on July 31, 2012, sold over half a million copies in the US and became one of the songs that created the Big room house genre. In 2012, he headlined at several festivals, including Creamfields, Electric Zoo Festival, Electric Daisy Carnival, Ultra Music Festival and Nature One. He also performed at the Tomorrowland festival, the video of which has got over ten million views. He and his DJ colleagues and best friends Dannic and Dyro, dubbed as the 'Dutch-House-Mafia’, started 2013 with a bus tour through Canada in January and toured North America in summer that year. In April, he launched his first worldwide tour, 'I Am Hardwell'. Also in 2011, he was a headliner at Tomorrowland and collaborated with the DJ duo W&W on the single 'Jumper', which became the biggest club-hit of the year. Later that year, he catered to his growing big-room house fan base with 'Countdown' and released 'Dare You' with American singer Matthew Koma, ending the year topping the DJ Mag chart as the youngest DJ. In January 2014, he released the documentary 'I Am Hardwell', which was two and a half years in the making and focused on the most successful moments of his career. He performed with Tiësto at the Tomorrowland festival in Belgium in 2014 and retained his position as the top DJ that year. He released his debut studio album 'United We Are’ on January 23, 2015, from which the single 'Sally', released one week earlier, became his first song to enter the German single charts. In October that year, he released the documentary 'I Am Hardwell - Living The Dream'. In the same year, he lost his top position on the DJ Mag chart. In 2016, he made his final 'I Am Hardwell' performances and released the seventh part of 'Hardwell-presents-Revealed' compilations, but again slipped one place to end at No.3 on the Top DJ list. 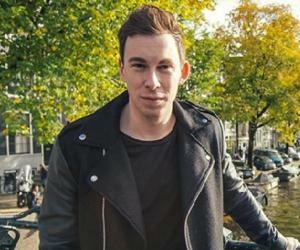 He released three parts of his 'Hardwell & Friends EP' in 2017 and officially announced the second hour of his 'Hardwell On Air' podcast, titled 'Off The Record'. Hardwell earned international recognition with his bootleg of 'Show Me Love vs Be' in 2009. He is best known for his debut studio album, 'United We Are', the soundtrack of his documentary 'I Am Hardwell', as well as his three 'Hardwell & Friends' EPs. In 2011, he entered DJ Mag's 'Top 100 DJs' list at No.24, as the second-highest entry newcomer behind Skrillex, and topped the chart in 2013 and 2014. He won the 'Best Break-Through DJ award' at the International Dance Music Awards in 2012. Hardwell is in a relationship with Dutch event manager Yanicke Agnes since 2014. They first met the previous year in a bar in his hometown of Breda. His parents are involved with a foundation that helps young artists deal with contracts, managers and record labels. Hardwell, who has a pug named Jäger, voiced the little pug Mel in the animated film 'The Secret Life of Pets' in 2016.